Summer Mission Team 2014 | Metro Youth Network | Connect. Experience. Grow. 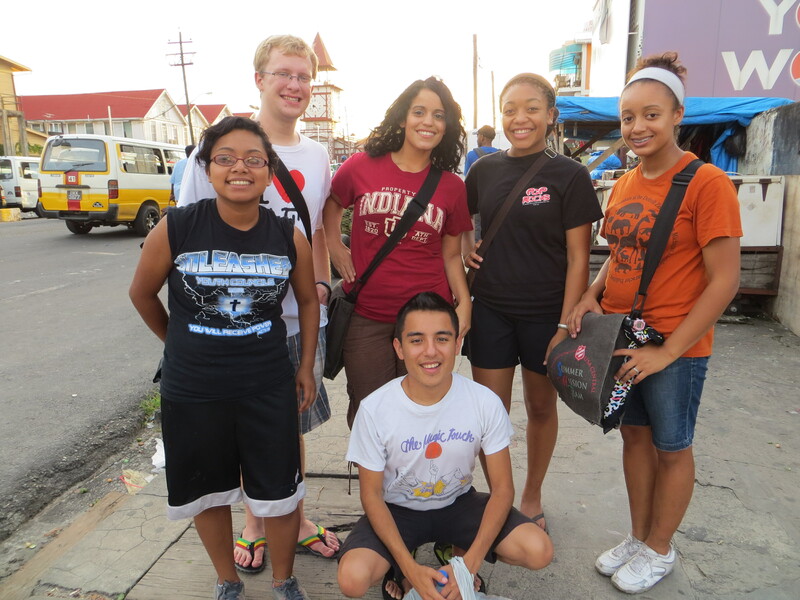 The World Missions Bureau at THQ is pleased to share that the applications for Summer Mission Team (SMT) 2014 are now available. SMT is a leadership development program which invites young people into a deeper relationship with the Lord through participation in an eight-week team missions experience. SMT is available to applicants ages 18-28. Central Territory (in-country) teams will return to the SMT program again this year! SMT 2014 will consist of 5 total teams – 3 overseas teams and 2 Central Territory (in-country) teams. One of the Central Territory teams will have a drama emphasis so if you are gifted in this area, please initial number 7 on the “Agreement by Applicant” page. The deadline for all application materials is January 17, 2014. In order to start the application process, fill out the 2014 SMT Interest Form and send it in. When you submit the interest form to the World Missions Bureau, they will send an application directly to you, with a copy to the Divisional Youth Secretary (Lts. Michael and Kristina Sjogren). By having a record at THQ of who is interested in applying, they are able to contact applicants in January as the deadline approaches to let them know if any references or other application materials are missing. Why not pray about this amazing opportunity to serve the Lord, and see where He leads? For more info, go to the Summer Mission Team website.